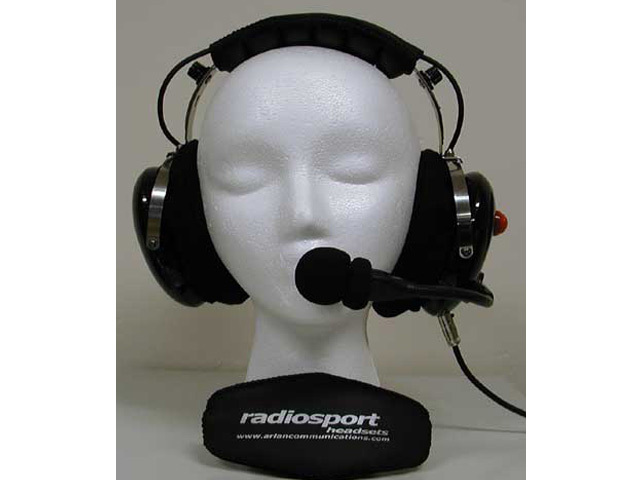 The Radiosport line of headphones and headsets is manufactured by Arlan Communications in the US. 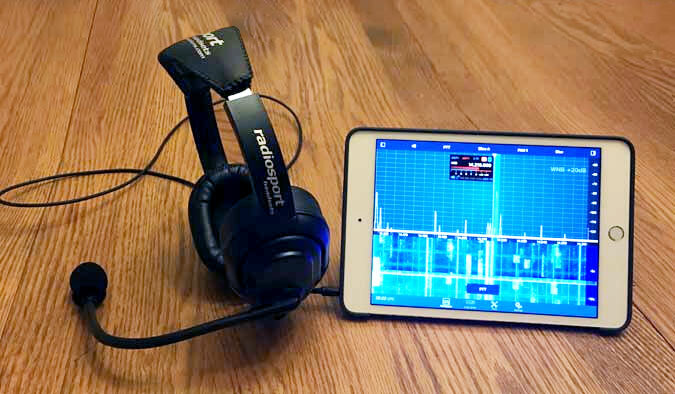 Experiencing the weaknesses of other headphones and headsets during his motorsport career in the 1990's, the founder of Arlan Communications, Dave Bottom WI6R, started to develop and manufacture his own line of headphones and headsets for the professional customer and specifically for amateur radio communications. 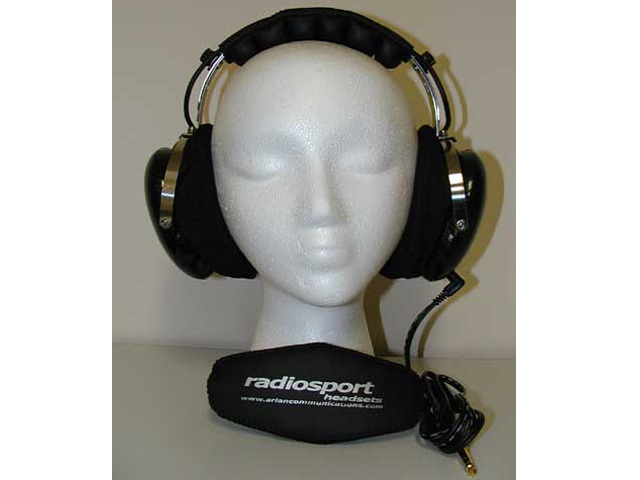 The Radiosport products are characterized by an excellent robustness, 24dB noise reduction from outside QRN and QRM, and extremely comfortable gel ear cushions and cloth covers - ideal for superior performance under demanding conditions. 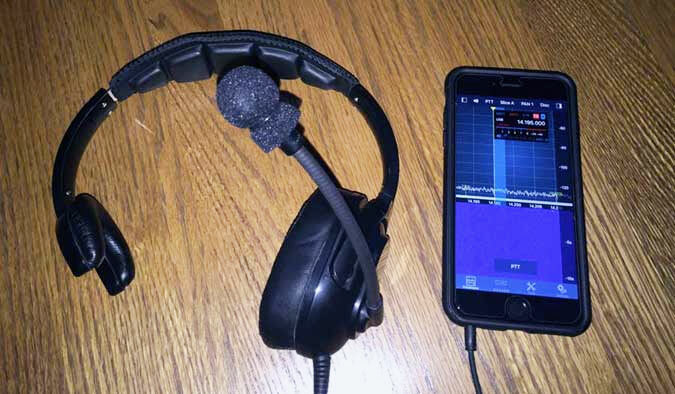 The headsets offer a modular design with user interchangeable headset-to-radio cables.